Bethlehem Baptist Church - Take a Look, It's in a Book! Hey guys! I am honored that you would take the time to read this blog. I hope that what I have to share will be worth your time. You may ask yourself, "What's up with the title of this blog?" The title Siloam's Pool comes from John 9:7. There was a man who came to Jesus who was born blind. 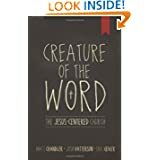 As Jesus and the disciples passed by the man, Jesus used this man's condition to teach an important spiritual lesson to his followers. Jesus affirmed that the man had been born blind in order that God might be honored through this man's life. Then Jesus said in a dramatic statement, "We must work the works of him who sent me while it is day; night is coming, when no one can work. As long as I am in the world, I am the light of the world." (John 9:4-5). He then told the man to go and wash in the Pool of Siloam. The name "Siloam" means "sent." The man went and washed and came back seeing. It is my hope that through this blog, that perhaps someone might see as a result of the truth that is shared here. I will do my best to honor your time. God bless! Take a Look, It's in a Book! Have you ever gotten home from the grocery store and just started sampling everything you just bought? They say you should never go the grocery store hungry or you might just come home with more than you bargained for. Well, today is grocery day for me and while I am not planning on going to the grocery store hungery (kids night at Chick-fil-A), I do feel a bit like I have come home and started sampling the groceries when it comes to my current reading list. I believe in reading! I believe that we need to read more and watch less on television. I think we would be better thinkers and would find a lot more time for our lives that way. Now, having said that, I do not always practice what I preach, but I will say that I am an avid reader. I have to be to stay on top of what is currently out there in the world and to sharpen my skills as a pastor. 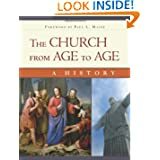 I am reading this book for a class, but it is a great book for anyone who wants to know the history of the church from it’s inception to the present age in a very down-to-earth approach. BORING!!!! I have to just say it! I hate this book! 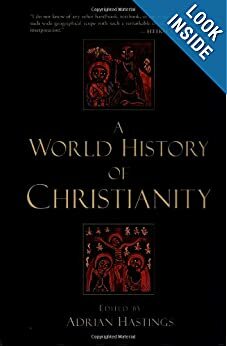 That being said, it does cover the history of the church from a non-western perspective. I do not agree with all of its premises, but it is required reading, so I will list it. 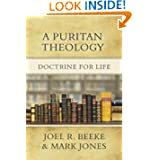 This is a book that I am beginning with several local pastors. I am looking forward to this one! This is another slow read for me. I am taking it at a leisurely pace of one chapter a week. 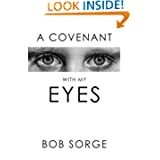 I have no idea who Bob Sorge is or if this is a sound book or not, but I figured it was hard to mess up this topic. 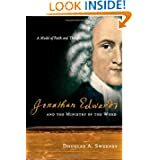 I will post a response to the book when I am finished. I started this book, but it will need to be a back burner book that I read when I can get to. As you can tell the list is getting quite long. 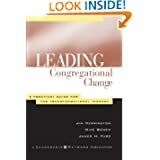 This is a great book that details what is necessary for congregations to make the hard changes necessary to reach a changing world. It is the story of what several churches in the Houston Baptist Association in Texas went through when they realized that while they thought they were doing well, they were not growing fast enough to keep pace with the population. They had to make some difficult changes, and this is the process that it took to be successful. 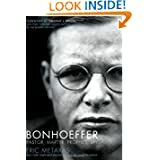 This is another book I am reading for my Church History class. 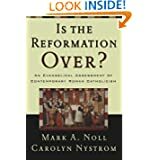 It is a scholarly book addressing contemporary Roman Catholicism and the relationship between Protestants and Catholics. This is going to be an exciting read for the latter half of the fall. I love seeing how God has worked in the lives of His saints. This book is also required reading for my Church history class. Well, there you have it! So please understand why I won't be playing Candy Crush anytime soon. If you would like to join me, just pick one of these and read along. You can click on the images of each book and purchase them from Amazon.com.